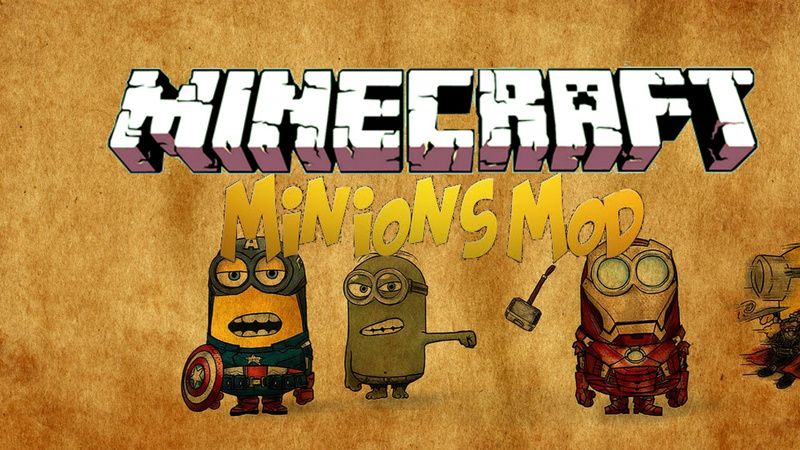 Minions adds minions you can command. They can follow you, be sent to places, chop down forests, can carry you and animals, dig mineshafts with stairs, dig out where you tell them, mine ore, strip mine and return their loot to you or a chest. Minions are gained by performing evil, then using the Master’s Staff you gain as a result. A player can have up to 4 minions at one time, but this can be changed in the .cfg file of the mod.